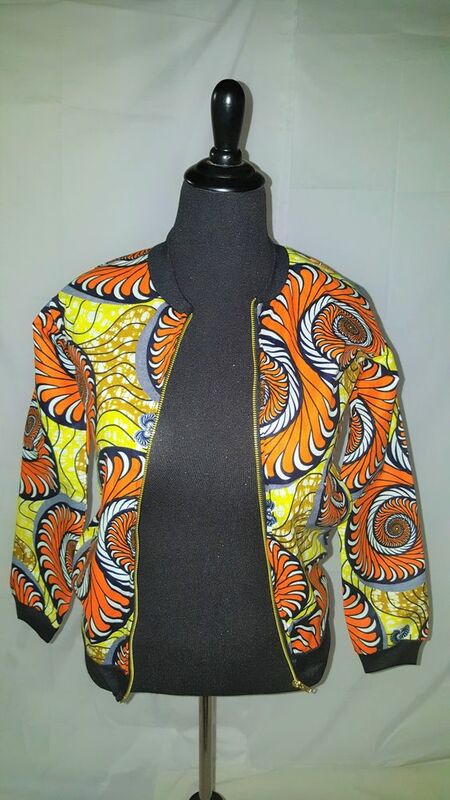 If Ankara latest style is the question, then the Bomber jacket Ankara print is definitely the answer. Very few items of clothing and styles have stood the test of time like bomber jackets, particularly the original short, waist length jackets modeled on those allotted to World War bomber pilots. Since they have been around for nearly a century, it is not very likely they’ll be going out of fashion any time soon. 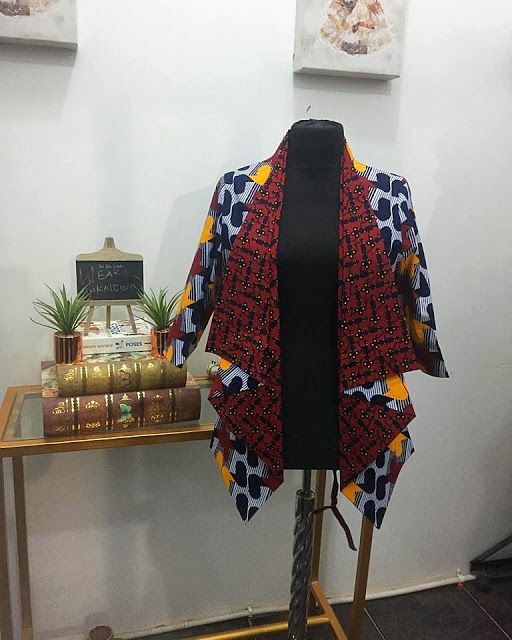 If you are a woman, your wardrobe can’t be complete without a beautiful Ankara jacket that suits your style. Nowadays, you can look for the right jacket without any problem as they come in many styles, colors, and sizes. Given below are a few tips to help shop for one more easily. 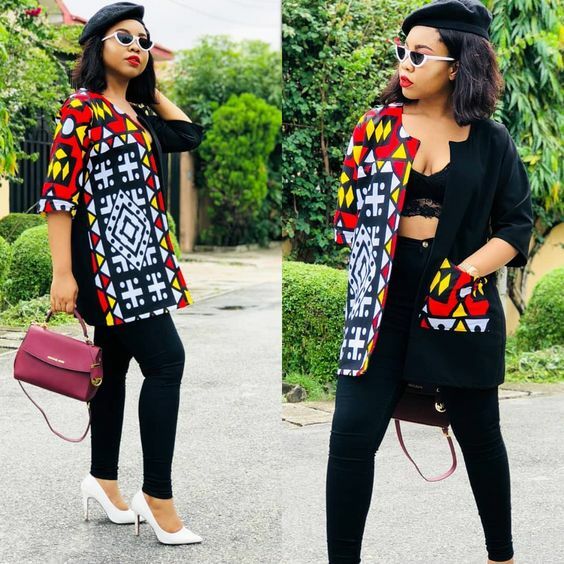 This is arguably the most popular bomber jacket style in the past decade and unsurprisingly, it still remains among the top options. Classy this! You can easily combine this with various styles. Perfect for different occasions as well. A bomber jacket can be paired with a crop top and skirt, giving a sneak peek to your waistline. This jacket style adds a layering effect to the attire and shifts the look from pretty to sporty. 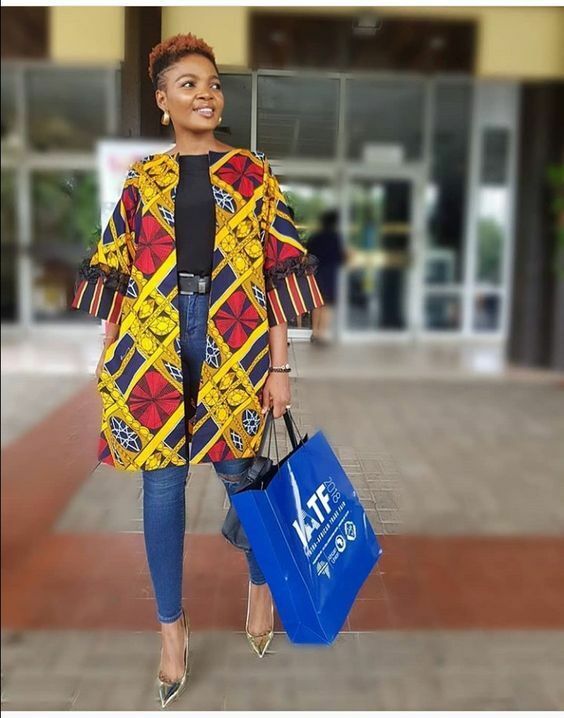 If you desire a jacket you can wear for different occasions and wouldn’t necessarily look out of place, then you can try this. Special bonus for those that weigh a little extra. One of the best by a mile. One thing is to have a nice top fashion taste, another thing is to actually live up to that. 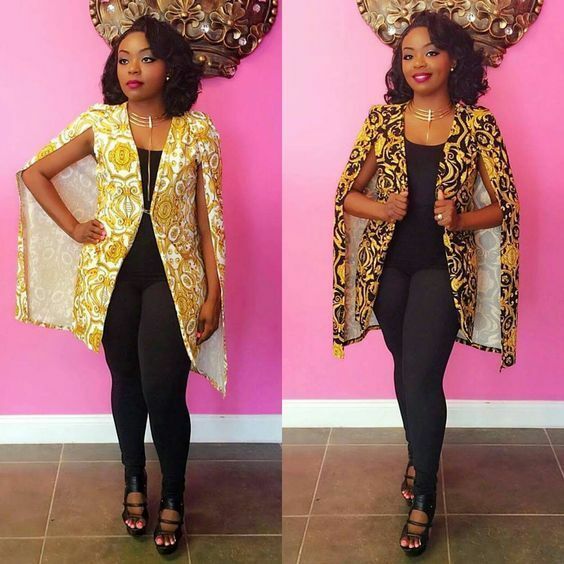 Ankara has given fashion lovers dynamism and originality, this bomber style is another reason why. Never gets old. 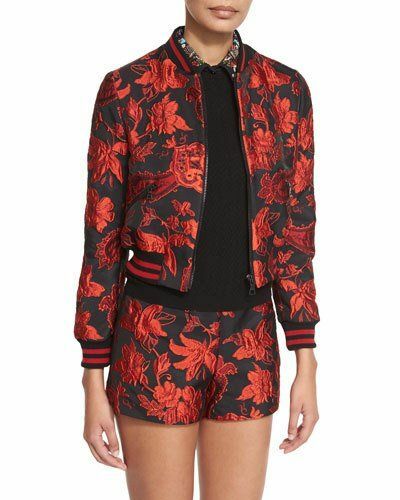 Talk about class, this bomber jacket is just one to savor. Never gets old; never loses its touch. 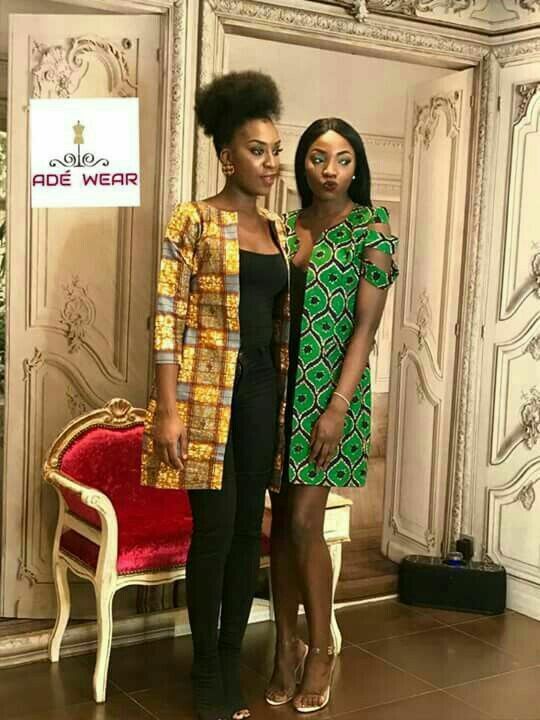 If you are serious about being on top of the contemporary fashion world, then this should be one of the to-haves in your wardrobe. Classy is the word you are looking for. Be careful though, we wouldn’t to give a not-so-good designer this style to make for you. 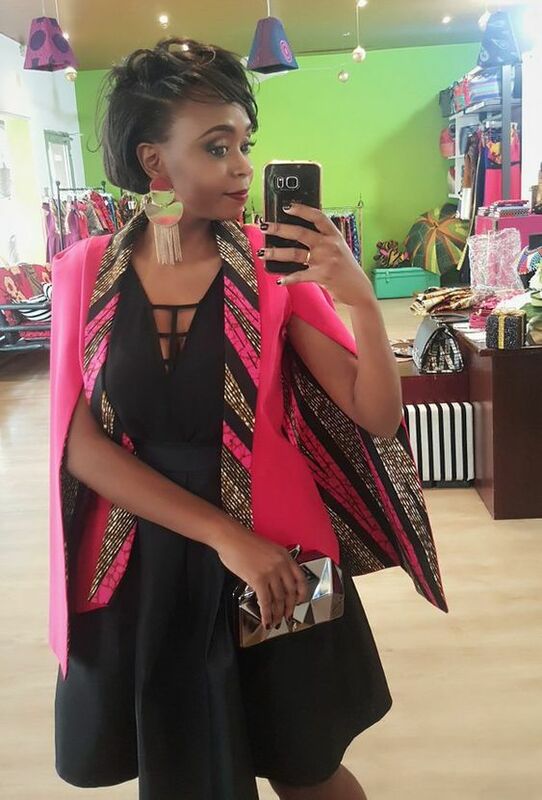 Relax, get a great designer and be ready to slay with this jacket. 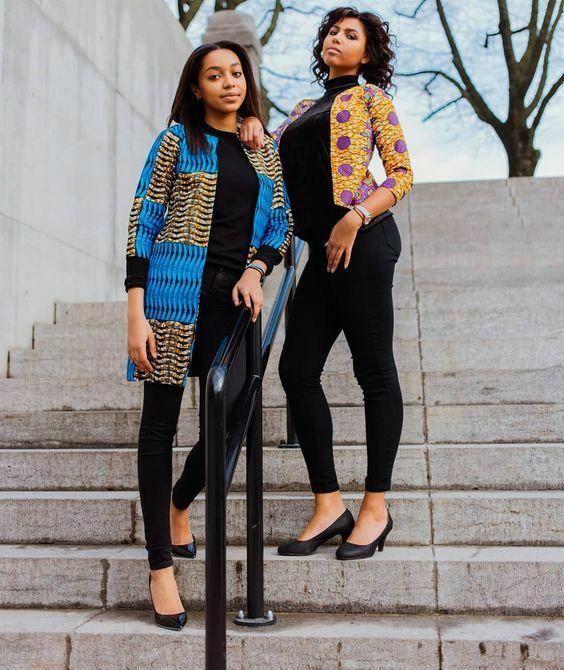 This style should bring a smile to your face if you are looking for lovely skirt and blouse styles for that wedding party or evening outings with your friends. It is perfect for various functions and more suitable with complimentary accessories. 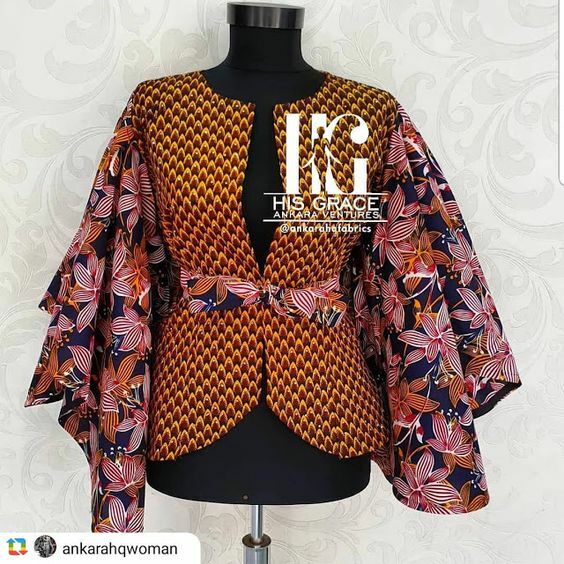 Imagine an Ankara skirt and blouse this sleek. 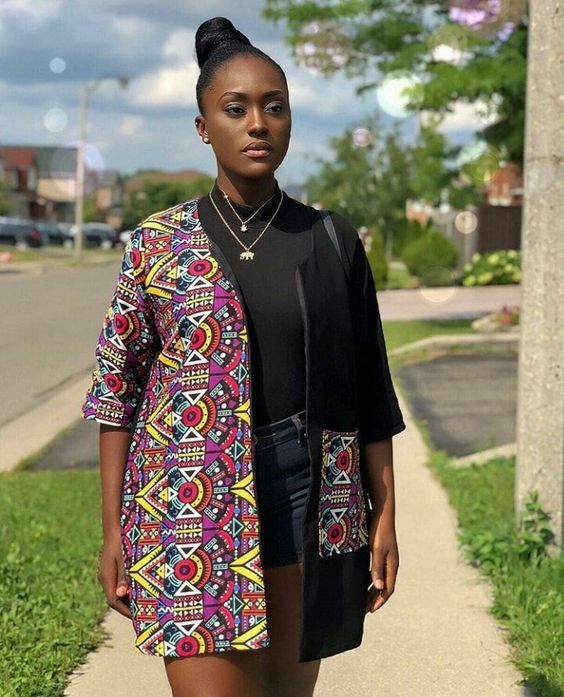 This style gives you almost everything you need in a typical Ankara design. Complete package. If it makes you feel beautiful; if it makes you feel comfortable; if it makes you look dashing; then that is fashion. This style is a perfect combination of these. Ensure to rock with complimentary accessories. Want to go out with your boyfriend? Why not try something special! Gowns are for romantic occasions but this, when combines properly, arouses almost similar feeling. Not a bad one to dare. What about taking the street style to the ultimate fashion world? Dare to wear a bomber in style at a cocktail party. Golden pencil skirt, black sheer top, white textured bomber jacket, with black/beige high heels is a style that can make you the most talked about style dive at any event. Rock this and be sure to steal the show! 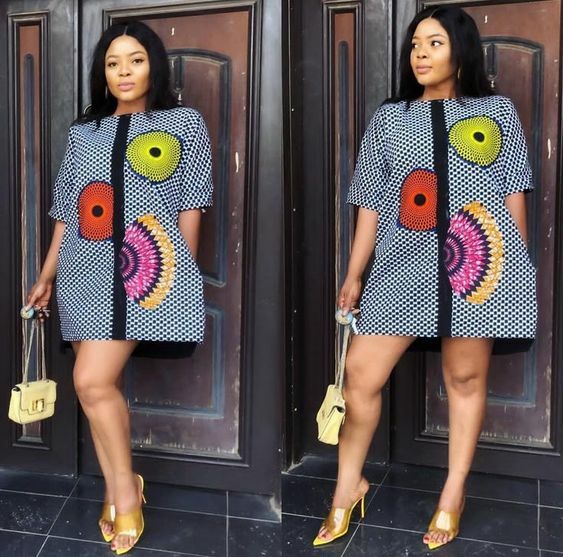 This remarkable design stands among the very best Ankara skirt and blouse designs at the moment. 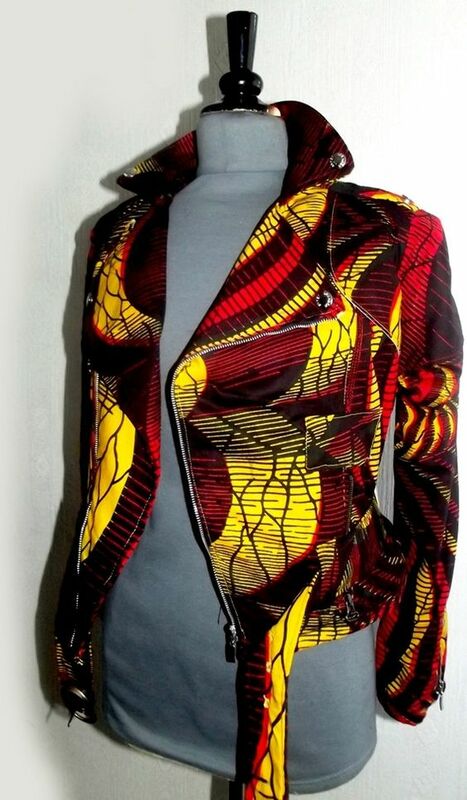 ODER NOW!Your Ankara Jacket Here!